Your team may consist of people you see and manage on a day to day basis, or maybe your team is fully virtual, either way, there are a number of details to consider when working to keep your team happy and motivated! 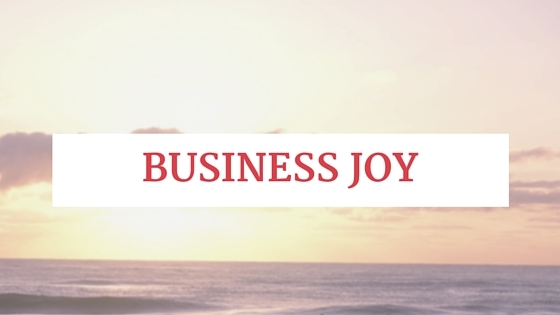 Your business has a mission, it has a goal, and for some businesses this goal requires the efforts put forth by more than just one person. This is where the team comes in. It takes time and energy to make sure that we have the right team in place. The applications, the resumes, and interview process. We want to make sure that we hire the team of people who are most capable of nurturing the business and contributing to the business' overall success. But how do we keep them motivated? How do we empower them to be not only productive, but also efficient in the work they do? 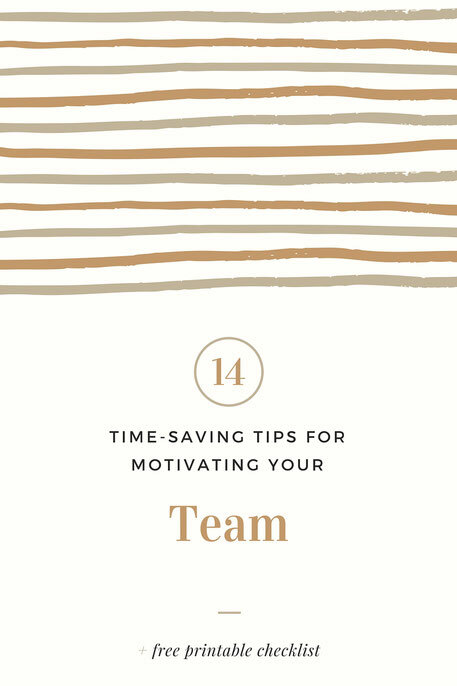 Here you will find 14 time-saving tips for motivating your team! Sign-up today for the RG Business Newsletter to receive the printable checklist to keep you on track for encouraging your team to ROCK ON! 1. Make them feel welcomed right from the start! use those ideas to grow. -Call them out when they are doing something awesome! -Show the members of your team how to be rockstars! -Be honest with your team. Keep communication open. bring your pet to work day. Happy team, happy dream! people know you are there for them. take the time to hear your people out. loves to be a part of!